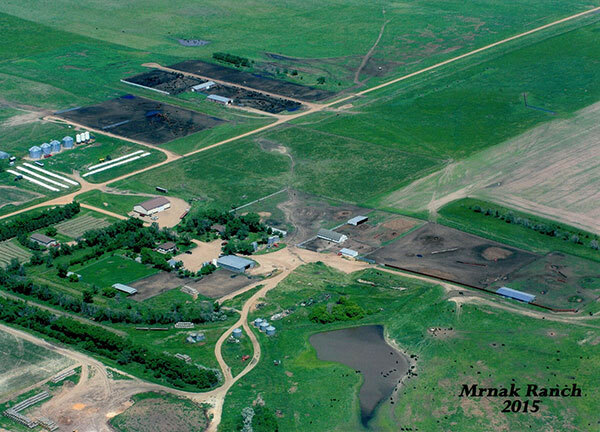 Thank you for your interest in Mrnak Hereford Ranch. Please feel free to contact us with any questions. We are looking forward to working with you!